LAS VEGAS – When Bullfighters Only was established more than four years ago, Las Vegas Events was seeking something special to showcase during their famous “Cowboy Christmas” trade show. The Roughy Cup was born and continues to be one of the biggest stand-alone bullfights in the sport. It returns at 2 p.m. on Thursday, Dec. 6, to start 10 action-packed days of freestyle bullfighting with the BFO Las Vegas Championship at the Tropicana Las Vegas. “It’s just an awesome event,” said Weston Rutkowski, the two-time reigning world champion from Haskell, Texas. “It was our first event in Vegas, and now it’s become a marquee event for us. It kicks off a big week of bullfighting. That’s quite a reward. The top nine bullfighters from the BFO’s Wrangler Bullfight Tour Standings have earned the right to compete Thursday afternoon. Athletes have been jockeying all season long to gather valuable points at the nation’s top pro rodeos. 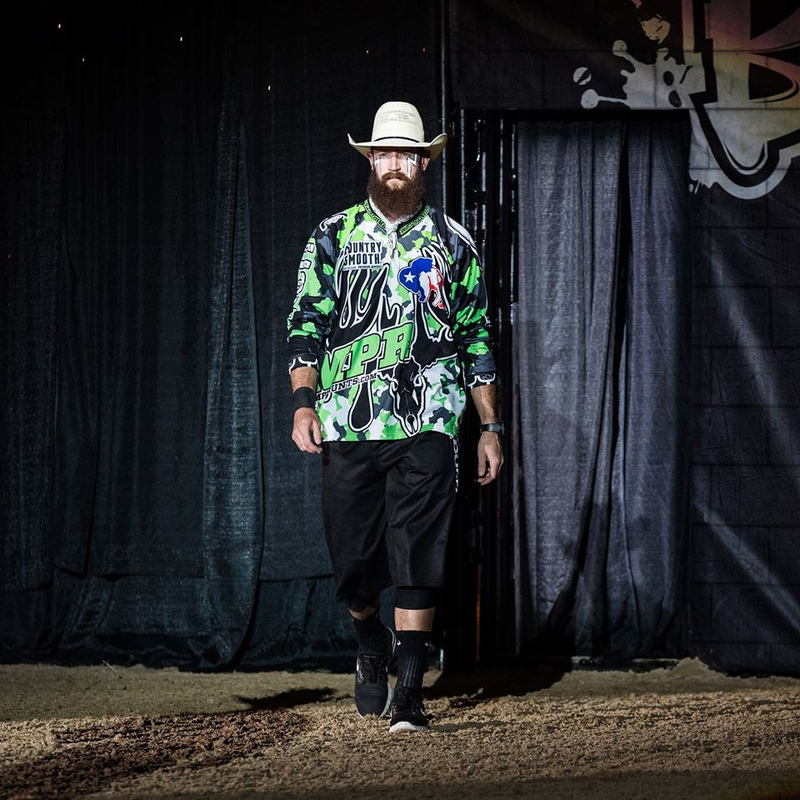 Costa has some of the fiercest bulls in the game, and he likes to see them mix it up with the greatest bullfighters in the sport. A majority of this year’s Bullfighters Only Las Vegas Championship will be broadcast live on BFO’s Facebook page and the Wrangler Network. The final performance will be available live on BFO All-Access. It’s important, because every dollar counts toward championship points. The man who finishes the Las Vegas Championship with the most money earned through the 2018 campaign will win the world title belt and the $50,000 bonus that comes with it. The first step is the lucrative Roughy Cup. “This just reverts back to how much work you’ve put in before you get to Las Vegas,” said Rutkowski, the 2015 and ’16 Roughy Cup champ. “You throw in the best fighting bulls in the world, your physical shape and your mental shape will show up. Rutkowski was unable to claim his third straight Roughy Cup title after getting hooked and stepped on during the first round in 2017. His body was battered, and a serious gash in the back of his head required 16 staples. But he battled back to win his second straight world title. “I want to make a statement on Thursday afternoon,” he said. “It’s always good to put your best foot forward, especially that first event. If I can win the Roughy Cup, I can win enough money to make it hard on the rest of the guys to catch me for the year-end title.